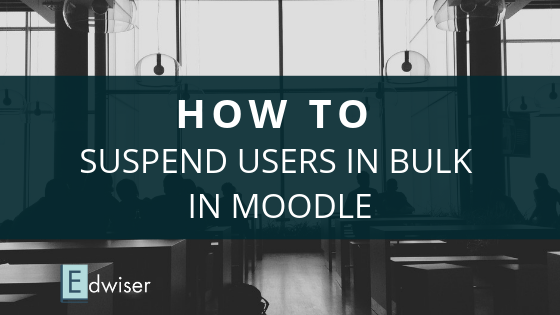 Upgrading your Moodle seems like a very complex task, but it doesn’t have to be. 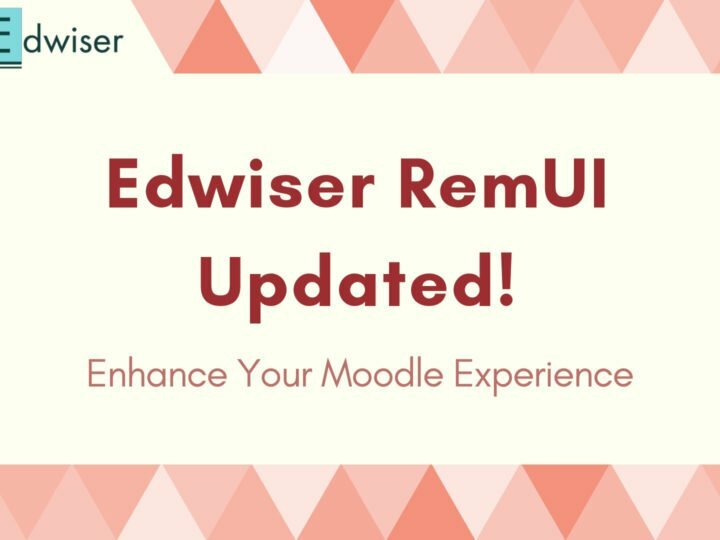 Here is a simple guide to upgrading your Moodle instance to the latest version. The best part about Moodle upgrade is that you don’t have to mess with Databases. 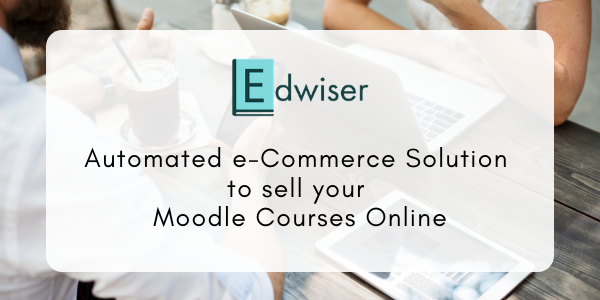 It is as simple as copying over new files over your old Moodle files. Ready to begin? Have a look. Always take a backup of your current setup before you begin upgrading. You can use this backup to restore your setup to a previous version. Moodle database (a database dump). Moodle 3.3 has an elevated set of requirements to run smoothly. These are necessary for proper functioning of Moodle and its extensions. It is advisable to make a copy of your original site and call it a “Test Site”. All your upgrades and changes should be first tried on the test site. This is done so that your main site doesn’t get affected in case anything breaks in the new upgrade. When everything works the way you want, you can then proceed to upgrade your main site. When upgrading your Moodle, it is necessary to put your website in a Maintenance mode. When enabled, an “Under Maintenance” banner is displayed on the website. The message on this banner can be customized from your Dashboard. 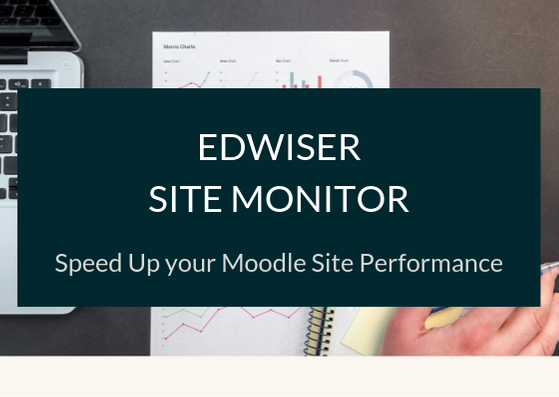 Once you are done taking a backup and putting your site in Maintenance mode, you can begin uploading your latest Moodle version onto your server. Replace your old Moodle files with new ones. Database needn’t be manually updated during Moodle upgrade as it automatically adjusts as per requirement. Previously installed plugins (check if the version is compatible with your Moodle version). Example: Block Plugins, Local Plugins, Auth Plugins etc. Previously installed themes (check if there is an updated theme for your Moodle version). Open your Moodle Dashboard once you have copied back your files, then when you log in to Moodle, you will be given an option to complete your Moodle upgrade. Note: When in maintenance mode, you can log in only through the Login URL. Once you are done with the upgrade process, you can turn off the Maintenance mode on your site. This will make your website live/accessible to all your users. This is all you need to do, to get a fresh new Moodle experience. Let us know if you have any doubts or issues.